Did you catch the latest Bridal Buzz eNewsletter? If not, be sure to sign up on the homepage to have this monthly newsletter sent straight to your inbox each month! 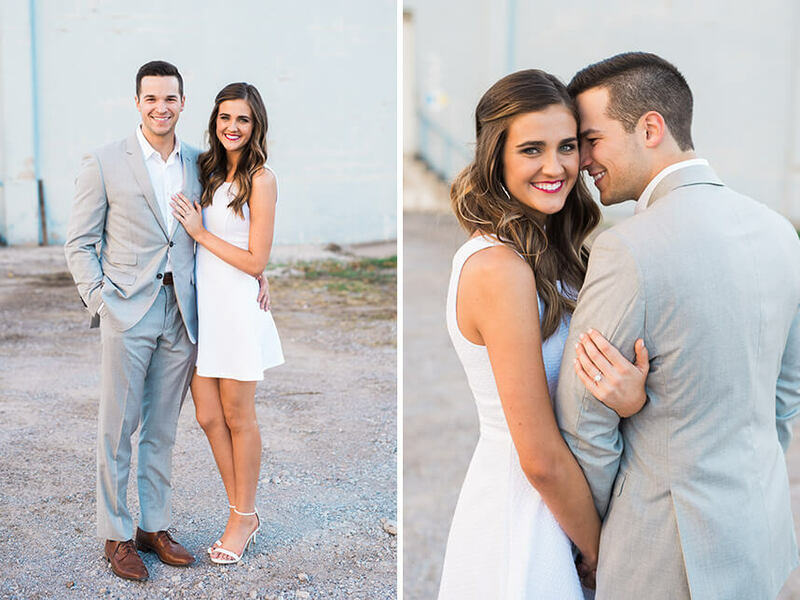 This month we featured Alli and Cole’s engagement session where they very first met – in high school! 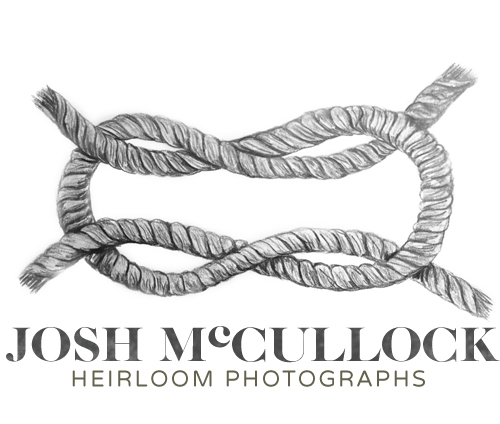 – captured by Josh McCullock Photography. 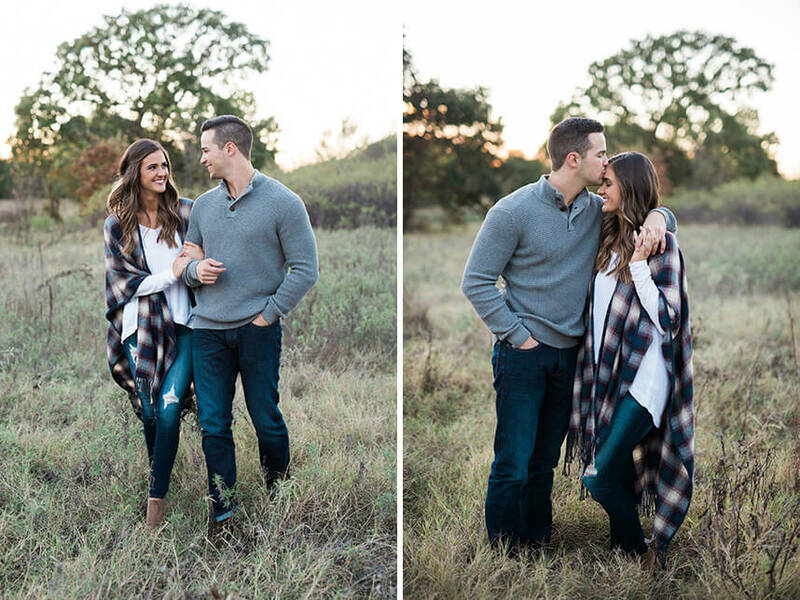 See their cute proposal story and photos below! Alli and Cole were high school sweethearts. 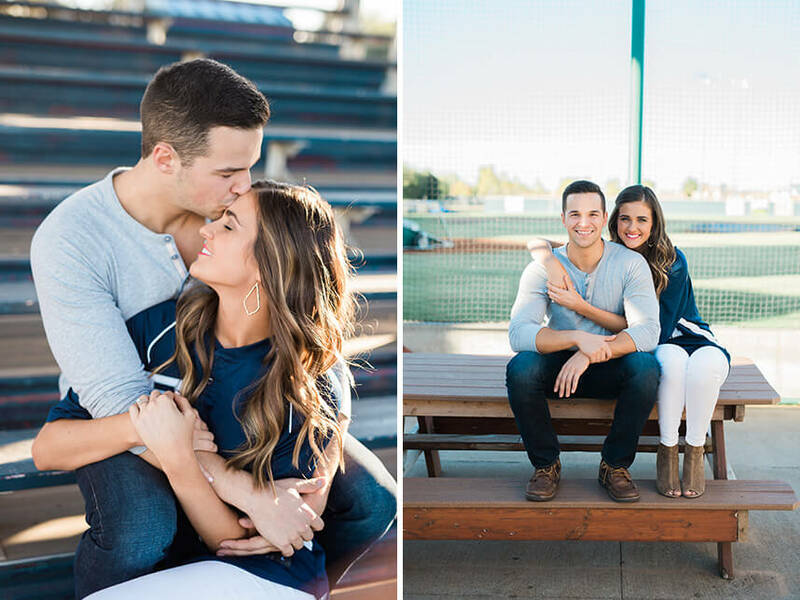 Cole was Alli’s first kiss, and she is so happy he will be her last. Cole proposed to Alli in a beautiful French restaurant in Las Vegas over the couple’s favorite glass of champagne. It was just the two of them, and Alli remembers it felt like a dream. 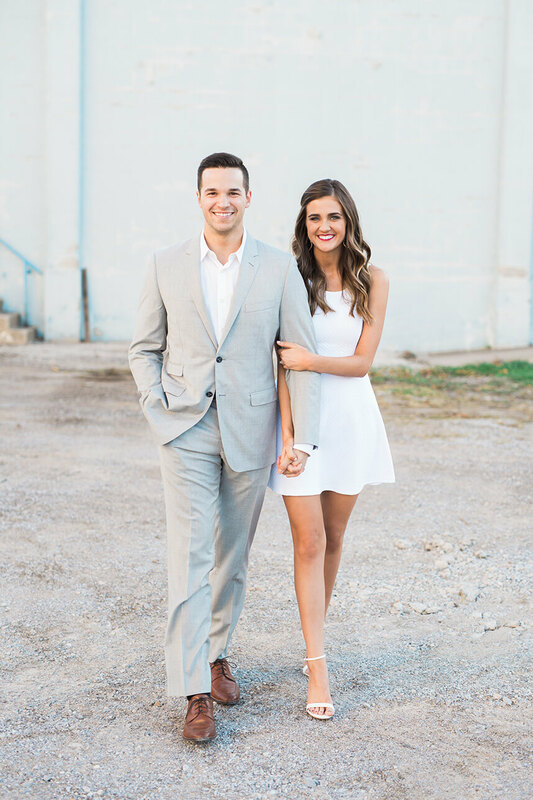 Alli and Cole are planning a May wedding in Dallas. The boho chic soiree will be perfectly accented in hues of pale pink and white with lots of greenery. 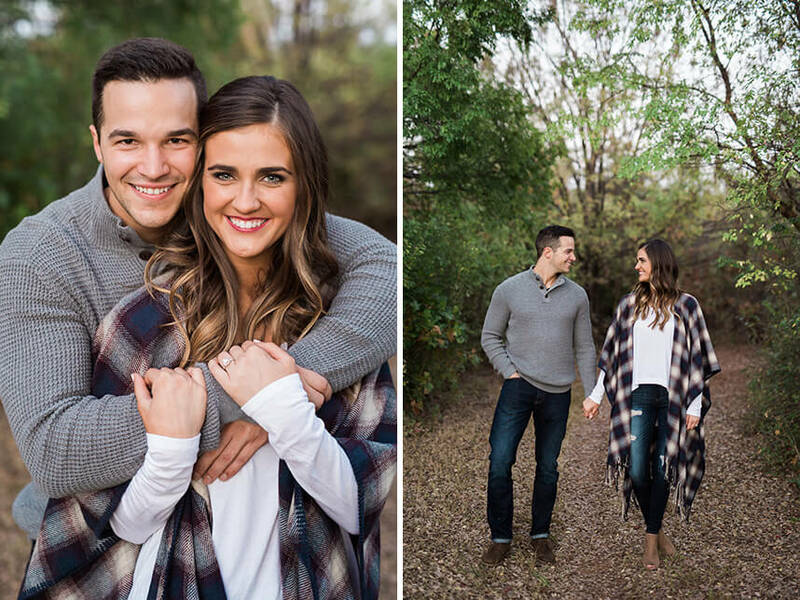 Thanks to Josh McCullock Photography for sharing their adorable engagement shoot. 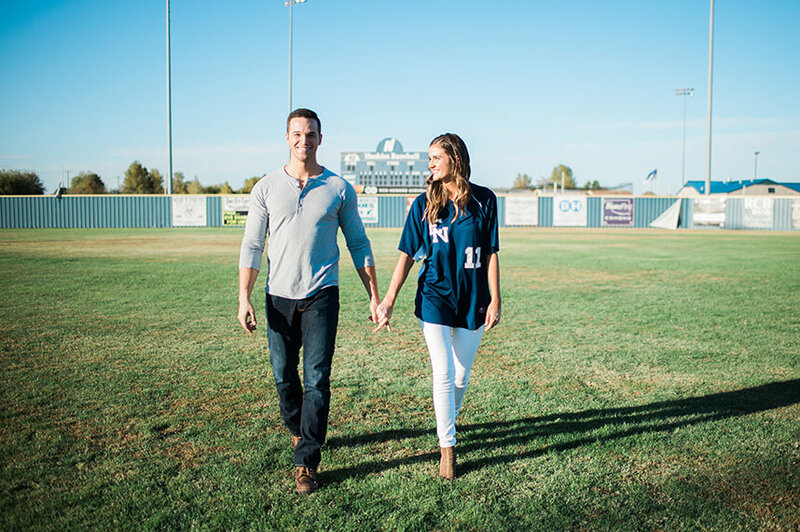 Congrats to the soon to be Mr. and Mrs.!